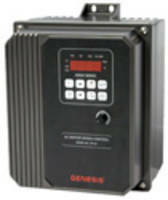 Hybrid Drives feature NEMA 4X/IP65 enclosure. 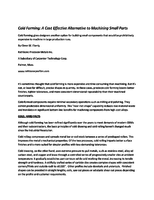 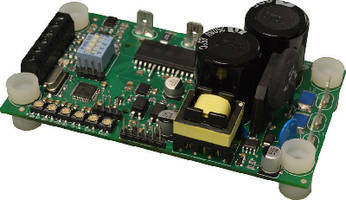 Variable Frequency Drives offer simplicity of DC drives. 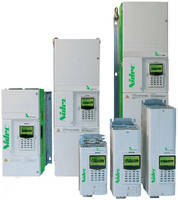 Variable Frequency Drives support multiple industries. 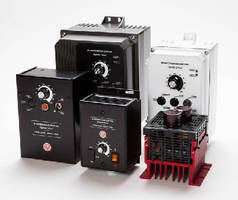 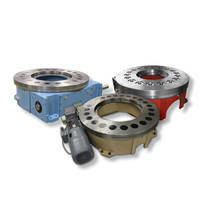 Hybrid Drives suit commercial and industrial applications.